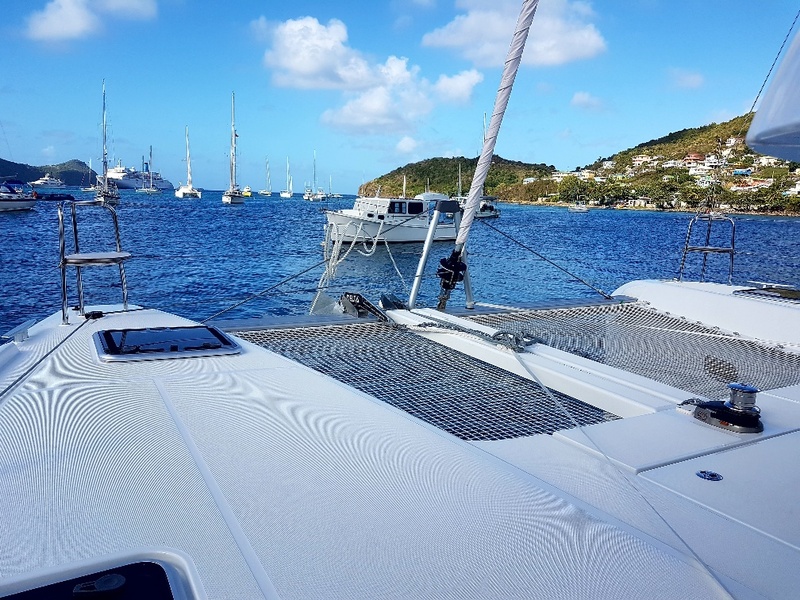 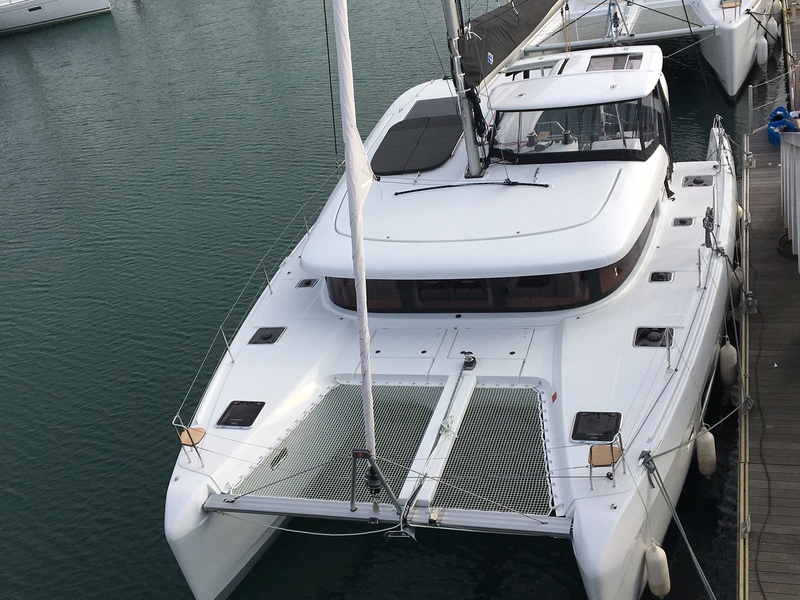 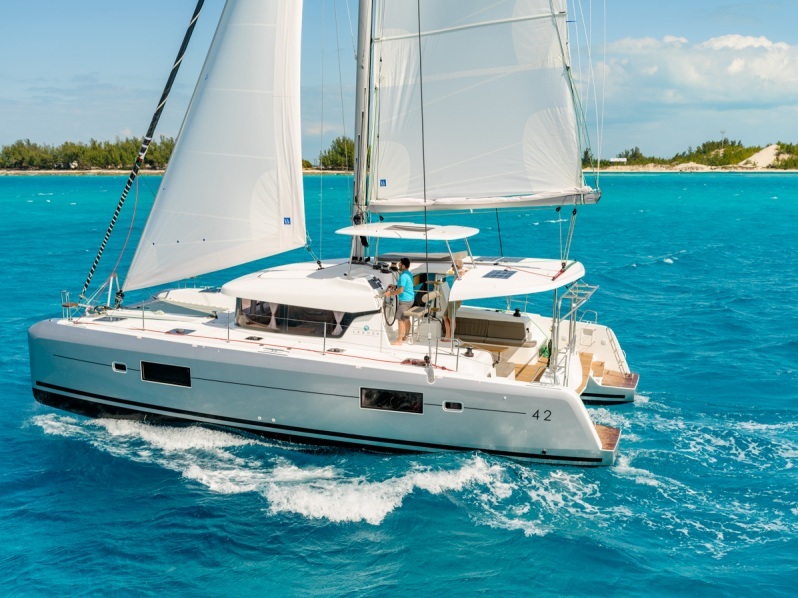 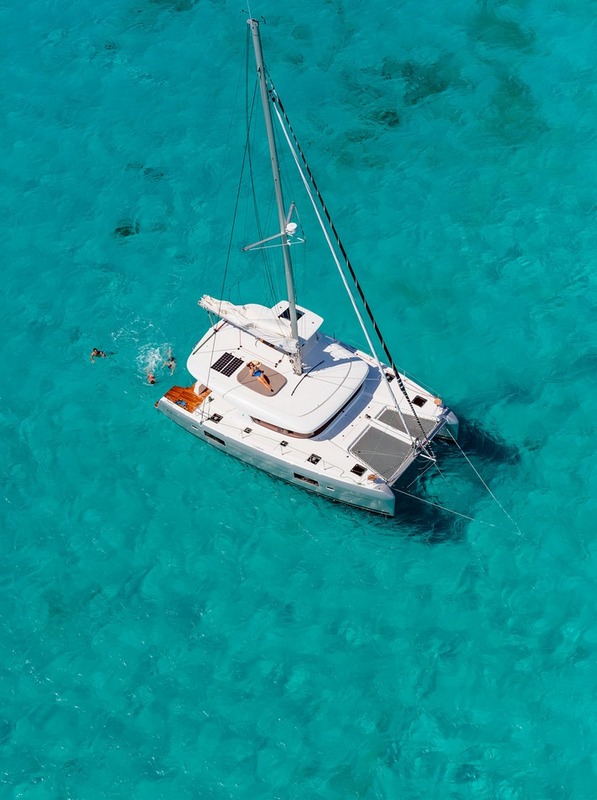 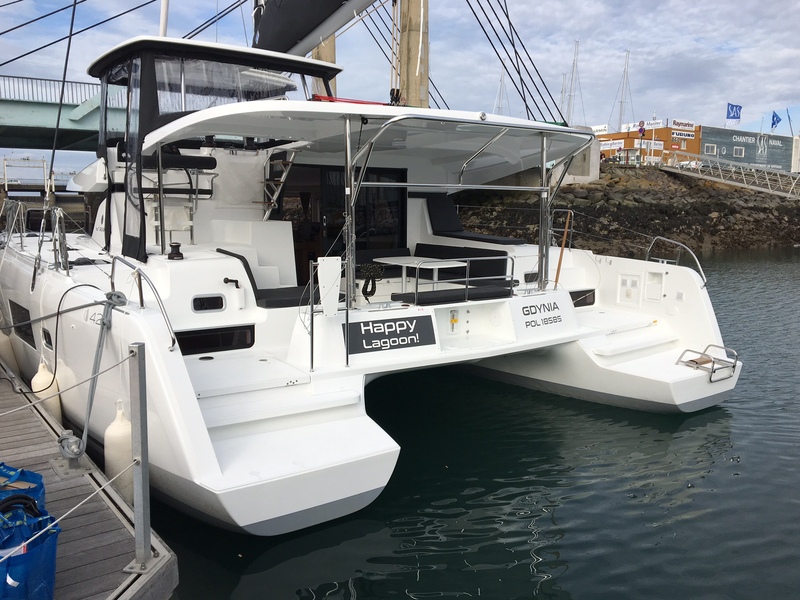 The Lagoon 42 is our new catamaran 2017 in the Grenadines and is the sublime successor to the best selling 421. 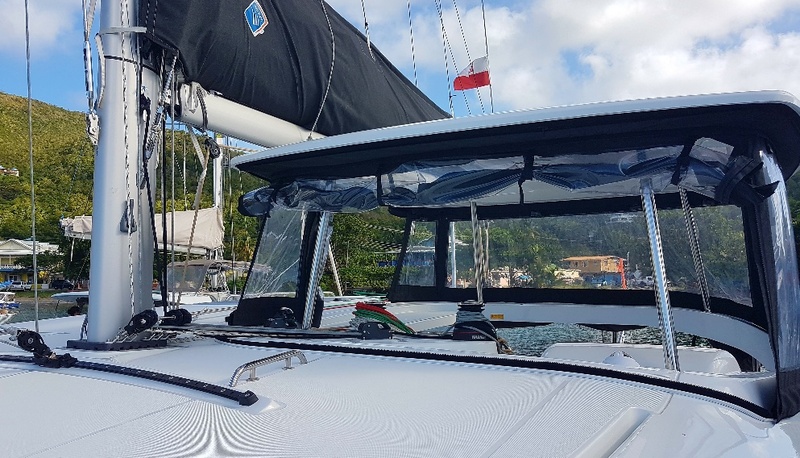 This is a completely new design from the keel to the tip of the mast. 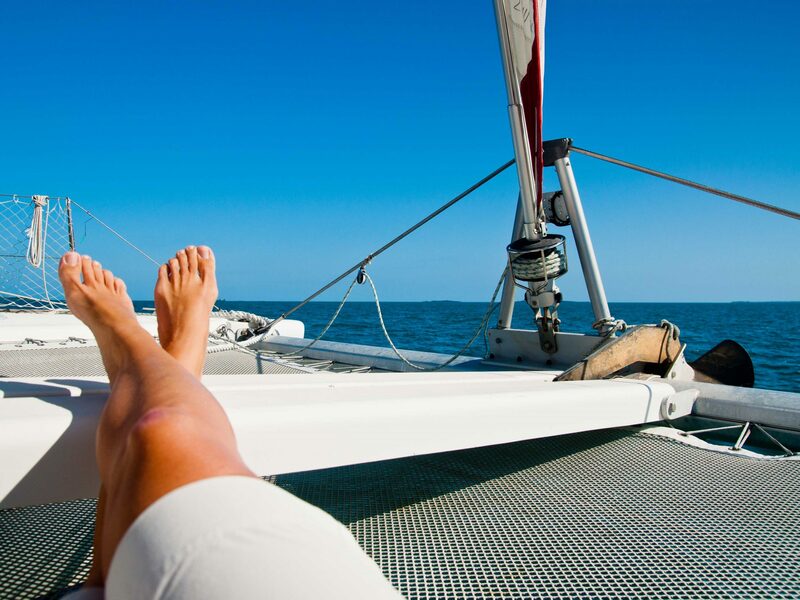 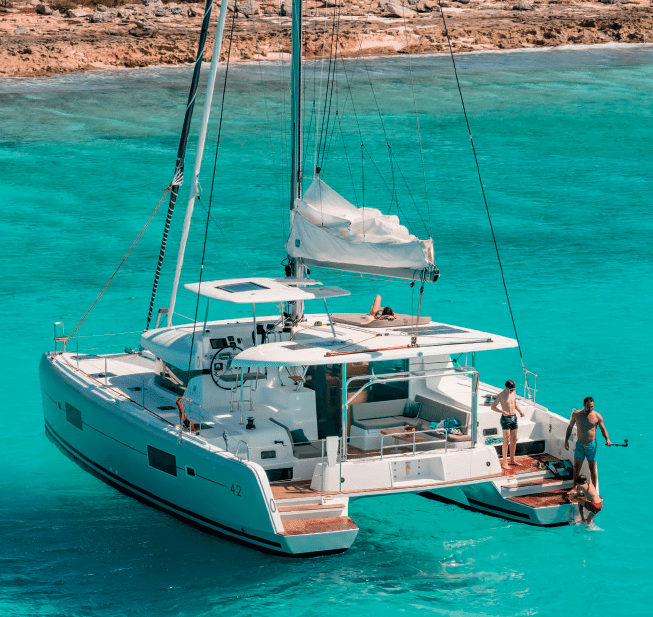 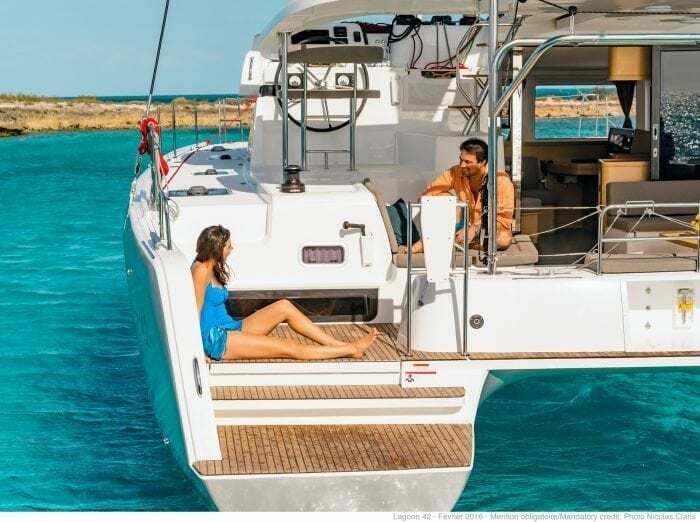 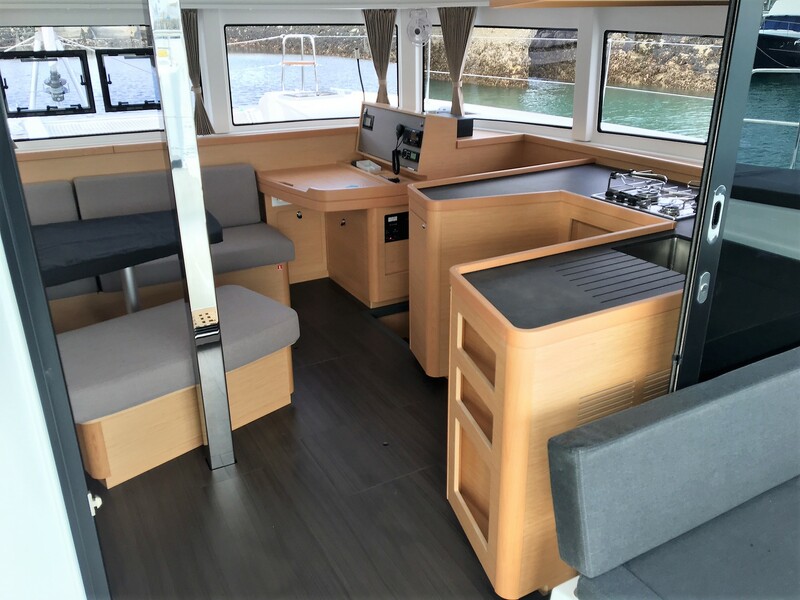 Defined by sleek curves and a ground breaking single level cockpit… this boat offers a great space for smaller or larger groups and excellent sailing potential. 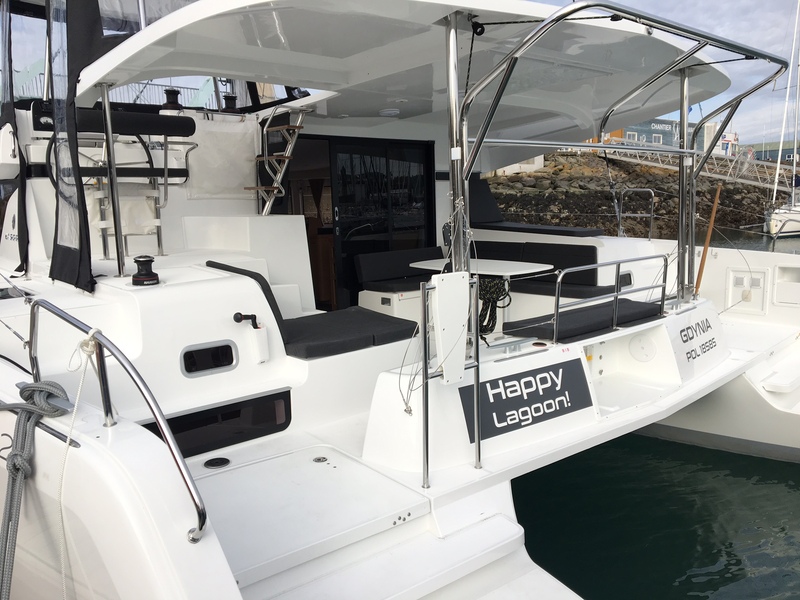 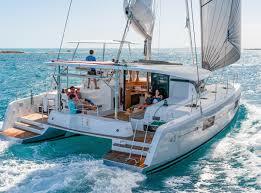 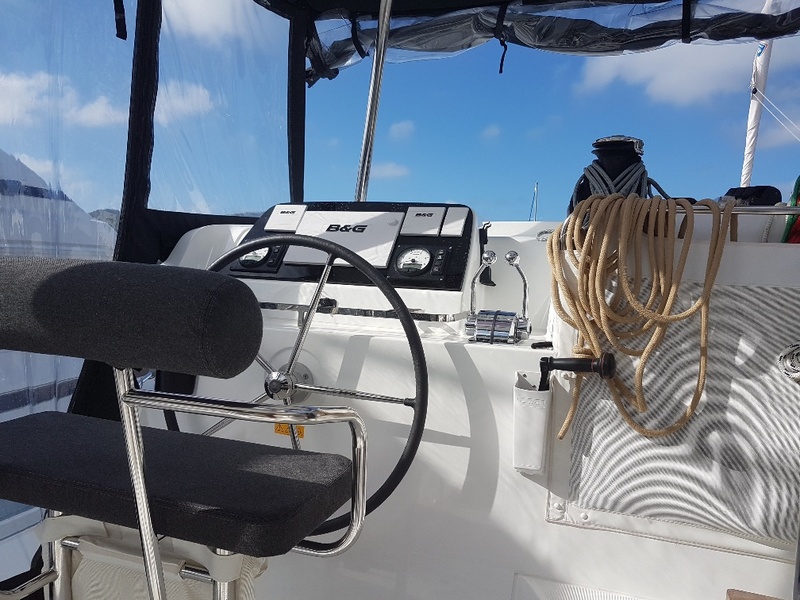 An ideal boat for a family with children wanting enough space to be comfortable but a small enough cat that she is easy to sail and handle around the harbours. 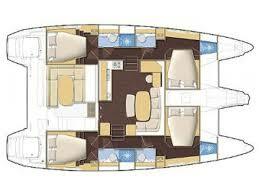 This spacious yacht can accommodate up to 10 people in 4 double cabins and a table conversion in the saloon. 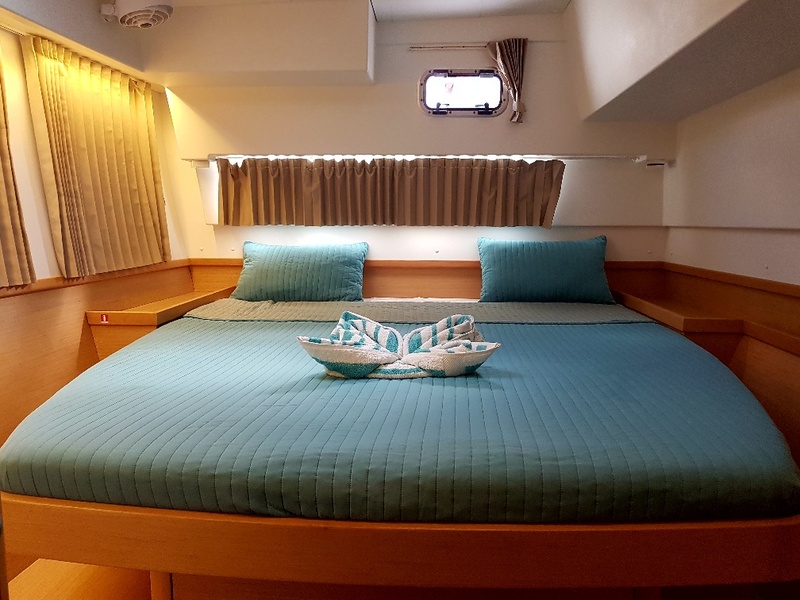 She also has 2 self contained single cabins in the forepeaks. Fully Equipped Galley & Chart Table (charts, books, torches, etc etc) – everything!